Cricket is no less than a religion in India! While the country is blessed to have lots of cricket tournaments through the entire season, there may be not a single day in the entire year, when the cricket is not being played. The Cricket enjoys being the biggest passion of the people living in the Country. However, this favorite sport of the country enjoys a good considerable amount of passion even outside the country and especially outside Asia. 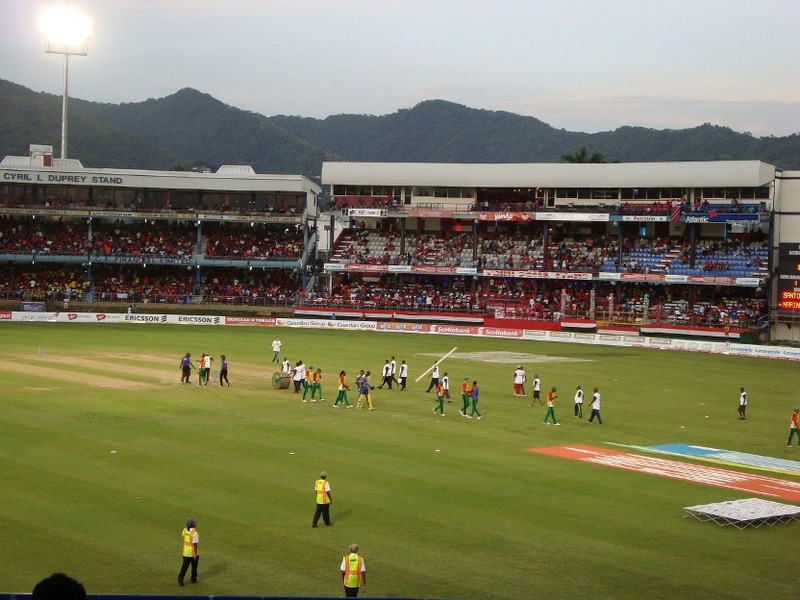 With the number of Cricket playing countries swiftly expanding, the days are no far behind, when the Cricket witnesses the same passion just like football exhibits at the global level. Just as the game of Cricket is none of the most loved sport of the country, the equally love, is beign gathered by the Cricket games which are being played on Android. As the android Smartphone are very cheaper these days, and with the revolution in the field of internet, there must be only a handful of places in the country of India, where the Smartphones and internet haven’t reached as yet. Outside of the country, the equal is the demand of the Cricket Apps for Android (for Gamers). Today, we are going to discuss some of the best Cricket Apps for Android (for Gamers), which deserves to catch your eyeballs. Among the top 5 Grossing apps in the Sports segment and being the editor’s choice, the World Cricket Championship 2 (WCC2), the app offers the next generation mobile gaming experience to the people to are looking to satiate their thirst for the Cricket..
With loads of features available with this Cricket Apps for Android (for Gamers), the World Cricket Championship 2 (WCC2) enjoys the great love of the cricket lovers. With around 140 different batting animations along with 14 different bowling animations, the World Cricket Championship 2 (WCC2) offers more than this. Rain Interruptions, the famous D/L Method and many more are just some of the features which are available in this World Cricket Championship 2 (WCC2). Another famous name in the list of Cricket Apps for Android, the Real Cricket 18 finds its place in the list of top 10 grossing Sports apps in Android. One of the best Cricket Apps for Android, the Real Cricket 18 offers equally good experience just as the World Cricket Championship 2 (WCC2) offers to the cricket lovers. With the 3D Gameplay and one of the most authentic and complete Cricket Apps for Android (for Gamers), the Real Cricket 18 is indeed one of the most considerable app to be installed at your Smartphones. Have you ever tried this App among the huge list of Cricket Apps for Android (for Gamers)? If you haven’t, surely you must be missing something very innovative and one of its kind. While, we can enlist lots of features of this particular Stick Cricket Super league, but surely want you to explore this very innovative app on your own. Just to give you a quick detail on the features of the Stick Cricket Super league, we can say that sign superstars you love, captain your team of t20 and even crate your own player. The graphics of Stick Cricket Super league is indeed awesome and it surely deserves that appreciation with the download. Also, remember that it’s among the top 4 trending app by the time of writing this article! This next generation Cricket Apps for Android and iOS (for Gamers), is one of the similar app like World Cricket Championship 2 (WCC2). The WCB or World Cricket Battle offers the career mode, which is a real treat to the cricket fans across the globe. 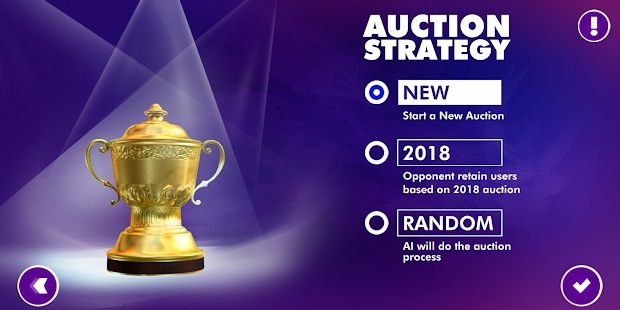 With the features like Auction Mode, Unique and Advanced gamesplay and realistic graphics, the World Cricket Battle offers lots of reasons to the cricket lovers to download this app and play this addictive Cricket app. Another app in the category of Best Cricket Apps for Android (for Gamers), the WCC Rivals – Realtime Cricket Multiplayer (Unreleased), currently is in development stage and thus the app may be unstable. However, since the app is really worthy to be installed and play, we decided to include this app in our list. 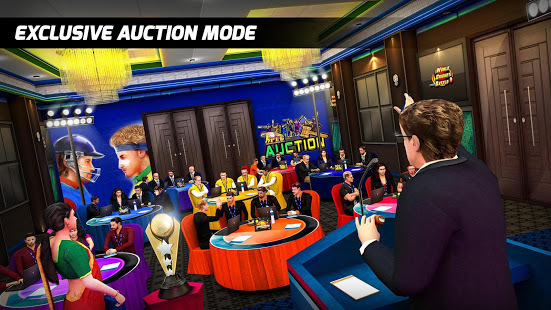 The features like brand new batting controls and Actual Real Time Cricket Multiplayer etc, the WCC Rivals is indeed a very good app, which needs your attention. If you are a fan of Sachin Tendulkar, (and there must be only a few of those, who aren’t! ), this app in the list of Cricket Apps for Android (for Gamers) is just for you. In fact, the Sachin Saga Cricket Champions offers a chance to the Sachin fans to relive the golden era of Sachin Tendulkar. With more than 120 real cricketers and lots of trophies to be won, just like Sachin Tendulkar, the app offers a great chance to witness the great gameplay. There are lots of Sachin Signed merchandise and rewards which can be won in real in online events!